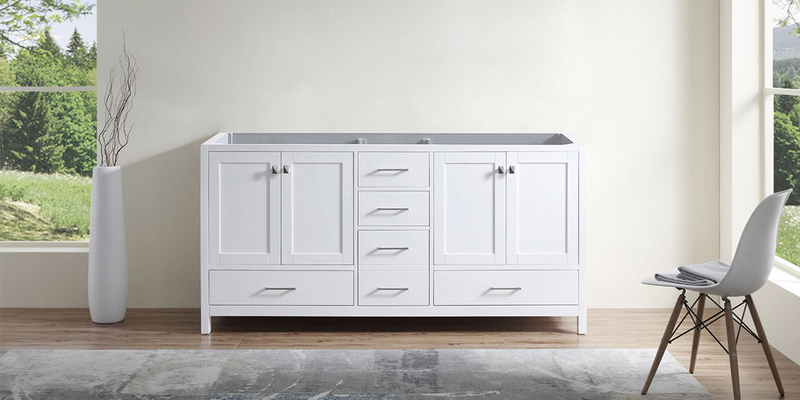 Bathroom vanities without tops are great for customizing the look of your vanity. By ordering the cabinet only, you are able to personalize each component to the design of your bathroom. 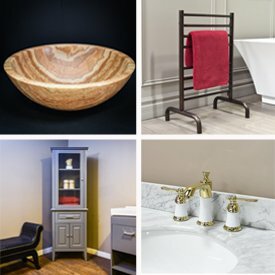 Get high end vanities at wholesale prices with free shipping at Luxury Living Direct. With our custom vanity program, you can finish customizing vanities without countertops for your bathroom decor.